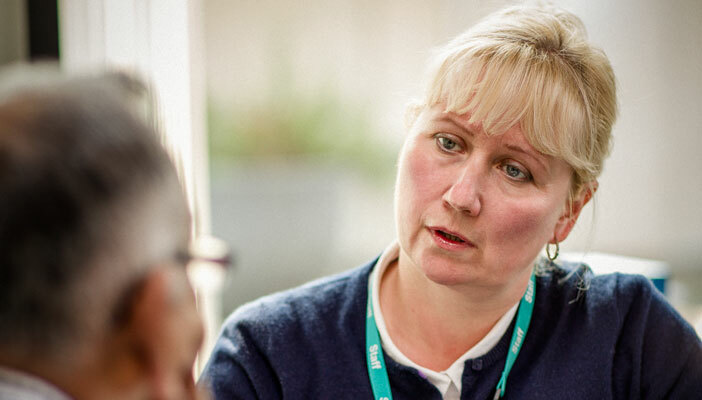 A new report detailing the essential role that eye clinic liaison officers (ECLOs) play in eye clinics has been unveiled. See the need outlines why ECLOs provide a cost-effective solution for the NHS to improve the quality of services and outcomes for individual patients. It was launched on Tuesday at a Parliamentary reception for MPs in London, in a bid to show how valuable ECLOs are to eye departments and how they can ensure that the service is available for their constituents. The report also highlights how integrating ECLOs into eye departments contributes to providing high quality care for all patients, whilst delivering savings.